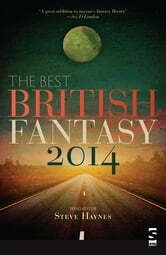 An astonishing mix of hot newcomers, heavy hitters and superstars in this second edition of The Best British Fantasy. 2014’s selection offers stories written by eight women and six men. 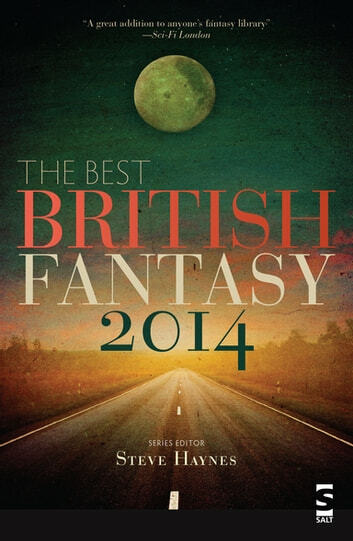 All have been published in 2013, either in popular genre magazines such as Interzone, or in anthologies. In subject matter, the stories range from hard SF space travel, through near future Zero Hours social comment, to an alternate retelling of Theseus and the Minotaur and a world where flowers whisper poems.